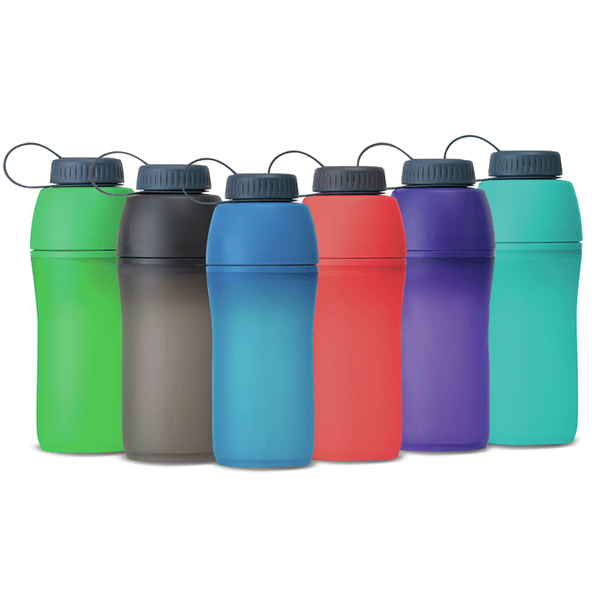 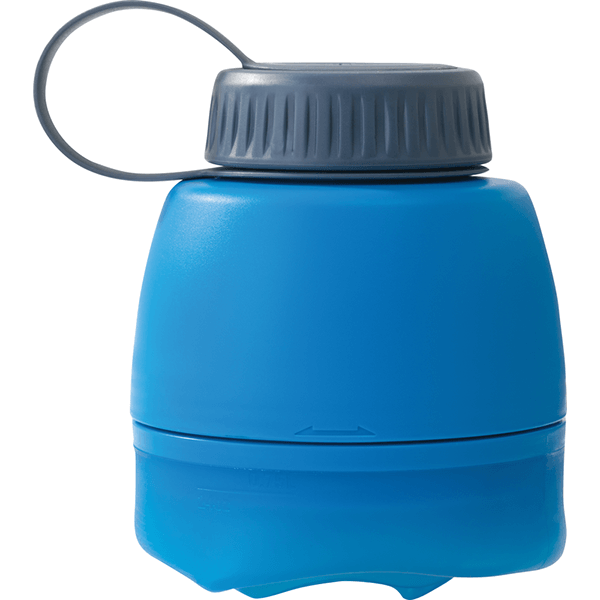 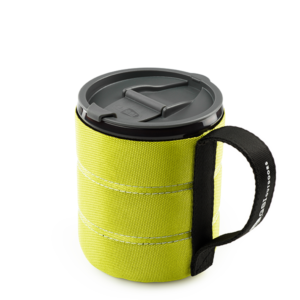 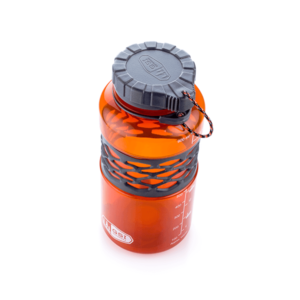 A water bottle that adapts with you—whether it’s the flexible, space-saving and packable design, the ease of disassembly for full cleaning, or the ability to add a backcountry-ready filter, the Meta Bottle is a water bottle that adapts to meet your unique everyday hydration needs from the city to the trail. 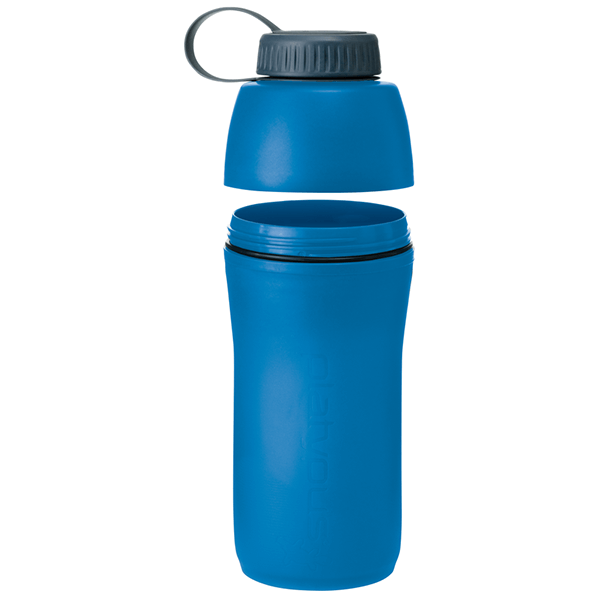 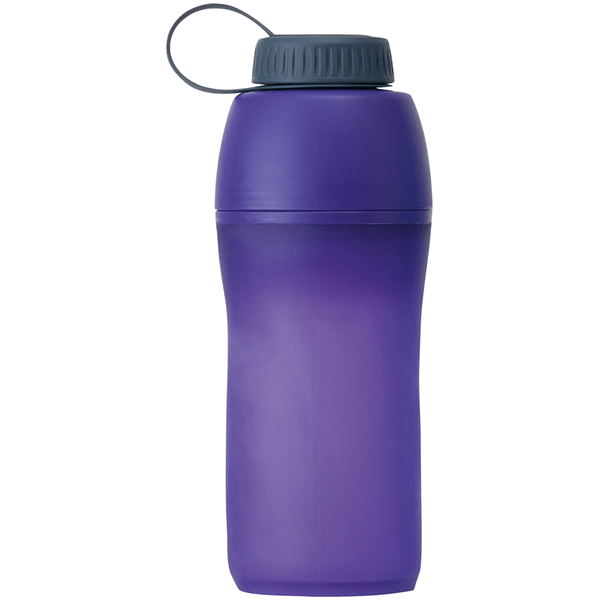 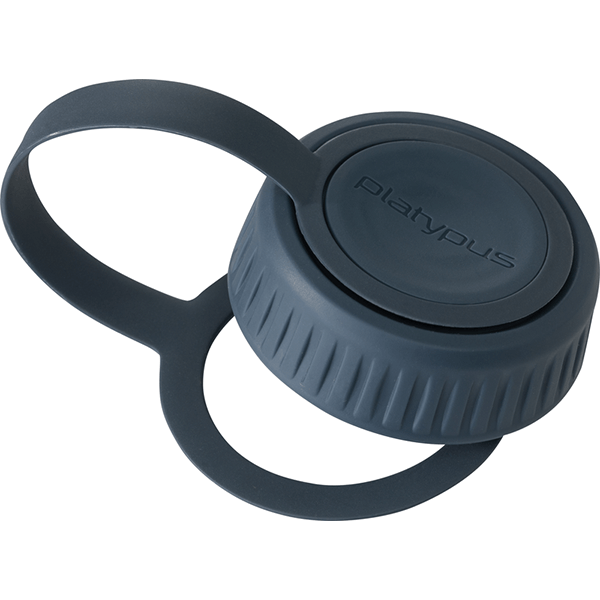 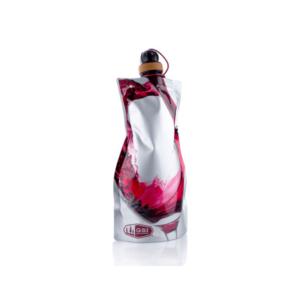 SKU: PLAT09263 Category: Liquid Containers Brands: Platypus. 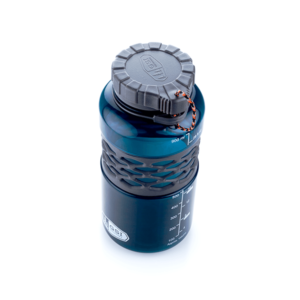 *Microfilter (sold separately) meets all EPA and NSF guidelines for the removal of 99.9999% Bacteria and 99.9% of Protozoa, including Giardia, Cryptosporidium, E. coli, Salmonella and Cholera.